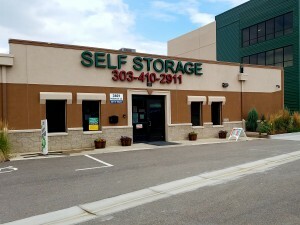 Flatirons Self Storage - John Mcshane Co. Inc. The building in the video is the Flatirons Self Storage in Broomfield CO. This storage project was built and managed by John McShane Co Inc.